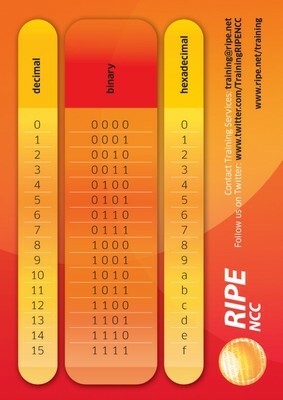 These addresses are used to embed IPv4 addresses in an IPv6 address. 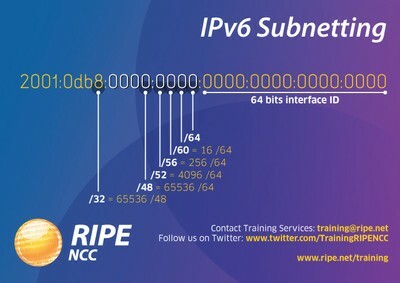 One use for this is in a dual stack transition scenario where IPv4 addresses can be mapped into an IPv6 address. See RFC4038 for more details. There is no equivalent. However, the mapped IPv4 address can be looked up in the relevant RIR’s Whois database. Link-local addresses may appear as the source or destination of an IPv6 packet. Routers must not forward IPv6 packets if the source or destination contains a link-local address. This is a mapped address allowing IPv6 tunneling through IPv4 NATs. The address is formed using the Teredo prefix, the server’s unique IPv4 address, flags describing the type of NAT, the obfuscated client port and the client IPv4 address, which is probably a private address. It is possible to reverse the process and identify the IPv4 address of the relay server, which can then be looked up in the relevant RIR’s Whois database. A 6to4 gateway adds its IPv4 address to this 2002::/16, creating a unique /48 prefix. As the IPv4 address of the gateway router is used to compose the IPv6 prefix, it is possible to reverse the process and identify the IPv4 address, which can then be looked up in the relevant RIR’s Whois database. You can do this on the following webpage: http://www.potaroo.net/cgi-bin/ipv6addr There is no equivalent but 192.88.99.0/24 has been reserved as the 6to4 relay anycast address prefix by the IETF.